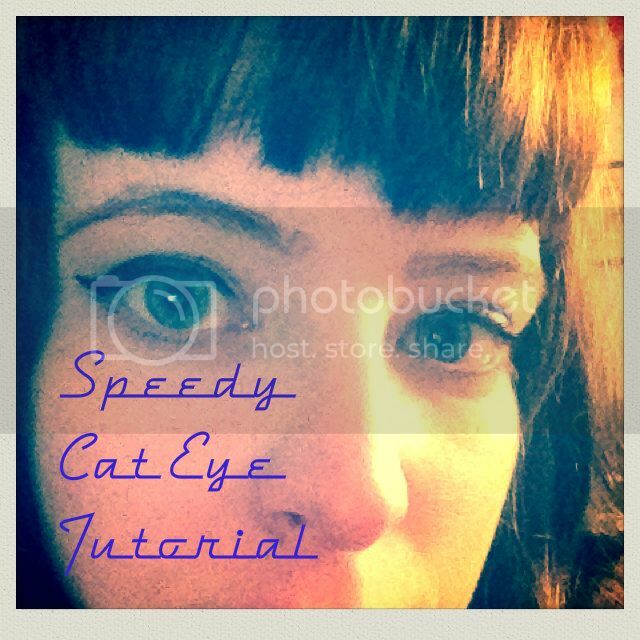 If you have trouble getting your cat eyes straight, check out this cat eye tutorial for quick and easy cat eyes! 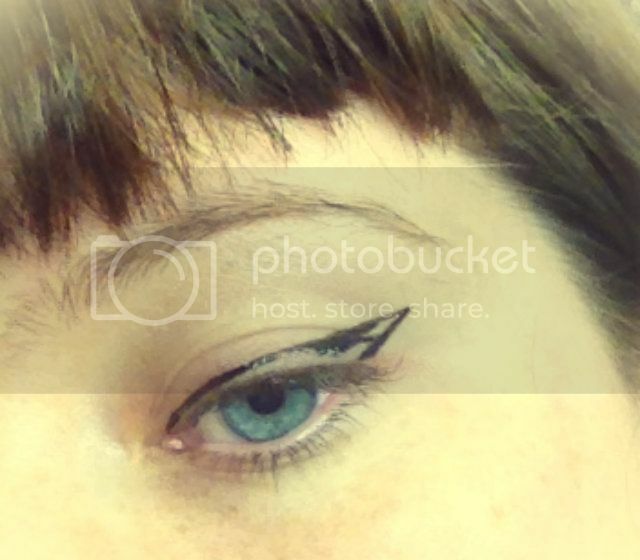 Now, reapply more liquid eyeliner to your brush, but make sure that there are no drips or excess liner. Draw another line starting from the inside of your eye to the bottom of your original line. 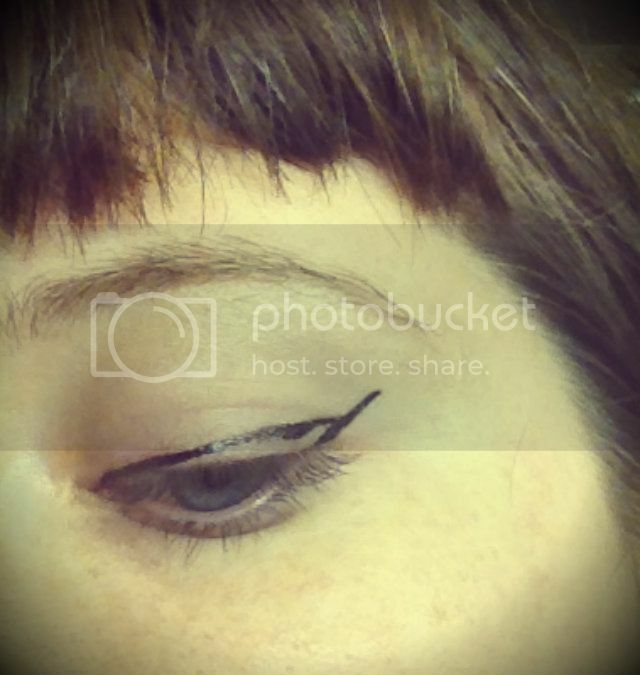 Connect the top of the first line to the bottom line with liquid liner (again, make sure you don't have any drips!). This will make a triangle at the outer edge of your eye (like the picture below). 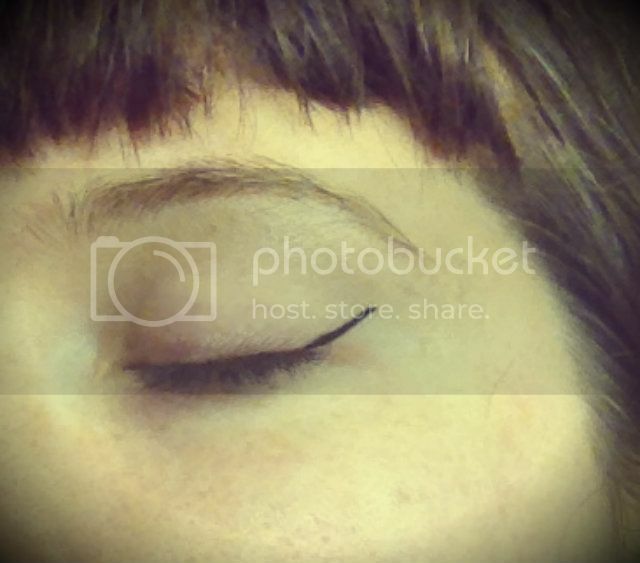 Next, fill in with more liquid liner and wait for it to dry before opening your eye completely. This will keep your liner from smudging and will keep your lines crisp. I like to use the cool setting on my hair dryer if I'm applying make up after the shower in the morning. 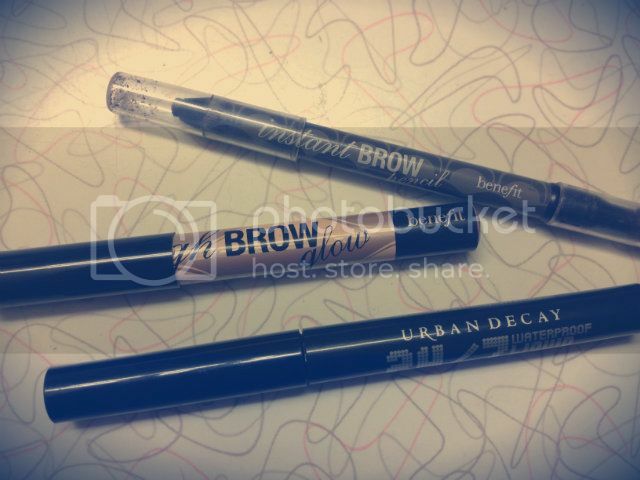 Some liners dry faster than others so make sure to test them out at Sephora if you're worried about dry time. Top your lashes with some mascara for a little extra pizazz! Congrats! You're all done and your lines should be straight and even! I like to do one eye at a time, but you can try these steps for both eyes at once and see what you prefer. 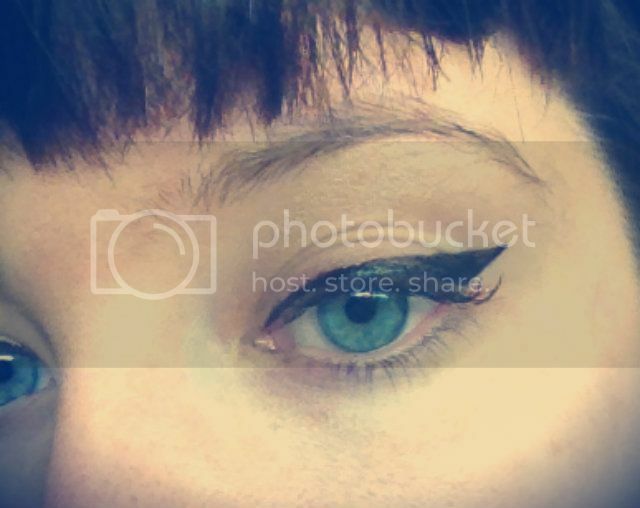 As you perfect these basic steps, you can branch out and try different cat eye styles. Don't be afraid to get fancy, ladies!! !